Judge denies watchdog group bid to stop construction of Rockwool factory in West Virginia: A motion to stop the construction of a 24-hour factory on the site of an old apple orchard filed by a local resident watchdog group was recently denied by West Virginia judge. Rockwool, a Danish company, intends for this specific plant to manufacture insulation. The watchdog group filed a motion Monday night (Sep. 17) and alleged the agreement included no-bid contracts and was rushed through to avoid public review. The motion was denied Tuesday (Sep. 18), though the watchdog group says they plan to continue pursuing the lawsuit. Read More. Threatened to halt $250 million investment in Virginia. Court records show contractors haven’t been paid for fixing up properties: In Richmond, Virginia six general contractors and subcontractors have threatened to halt work for an investment company. The contractors had performed work in three different locations and claim they have yet to be fully paid for their work. Church Hill Ventures, the investment company, claims they do not own any of the money outlined in the construction liens filed by the different parties. The Hilds, owners of Church Hill Ventures, told the Virginia Department of Historic Resources they would have to suspend their $250 million project due to a delayed vote and would then have to send stop-work notices to many of their contractors. Read More. Contractor seeks to foreclose on Town in Florida site over $600K debt: A $599,692 mechanics lien and foreclosure lawsuit was filed by Petillo, Inc. against Ridge Hudson Valley, LLC over general construction work done from November of last year to February of this year. Read More. Another delayed foreclosure sale for The Aspen Club in Colorado: The Aspen Club, a delayed development in Colorado, is further delayed due to no input from the foreclosing party. When the company doesn’t put in an opening bid, then the auction is delayed for a week. FirstBank is attempting to foreclose on the loan, saying it’s owed $30 million and has until March of 2019 to bring the property to auction. The Aspen Club, meanwhile, is looking into refinancing the project. In the meantime, construction suppliers are moving to foreclose on mechanics liens filed against the property. Read More. The team at National Lien & Bond pays attention to both the national news, construction law specific stories, and the interesting lien cases that arise. Keeping our finger on the pulse gives us insight on how to avoid construction and mechanics lien issues our clients may face. At National Lien & Bond we work to ensure our clients regularly comply with all local laws and regulations. In addition, we seek to ensure that our clients’ businesses follow the correct processes for mechanics liens in every jurisdiction and are informed of changes to laws that may have an impact on their current and future projects. 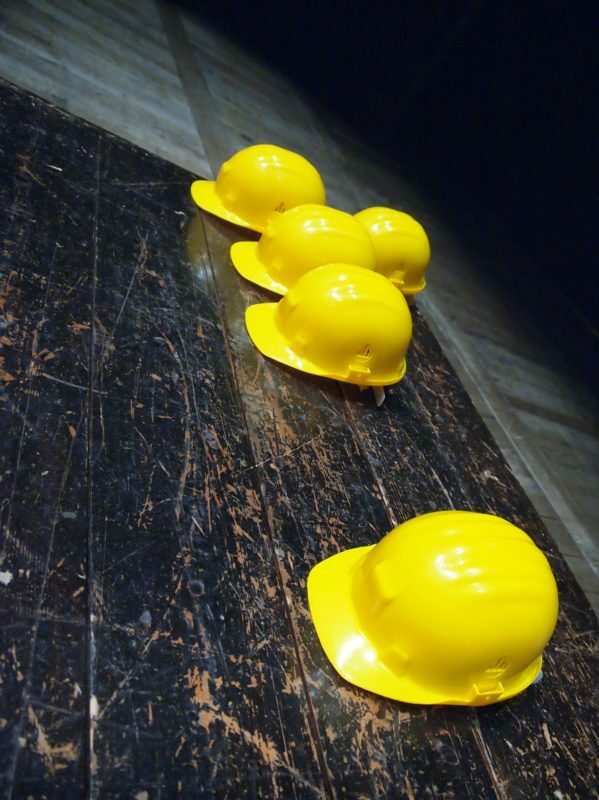 Reach out to our team of experienced construction lawyers today to schedule a consultation.